Orient Estates are much more than your average estate agent. In addition to the sales, lettings and property management we also provide block management and deal directly with Chinese relocation. With an increasing demand for property throughout London from the Far East market through investors, professionals and students, we broaden your search for your next buyer or tenant through direct advertising with the Far East. With Chinese speakers in-house and many Far East Universities naming us as their preferred accommodation supplier, advertising through overseas portals and property fairs we have an active and increasing database of clients looking for their next property, which could be yours. Our properties are all also available to the local market. 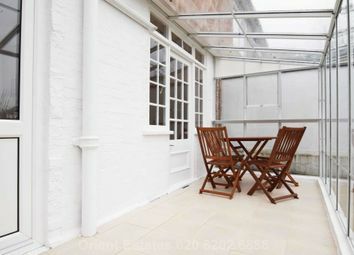 Orient Estates are pleased to introduce this well-presented one double bedroom flat on the raised ground floor of this stunning period building benefiting from a spacious living area and bedroom in the heart of Notting Hill. 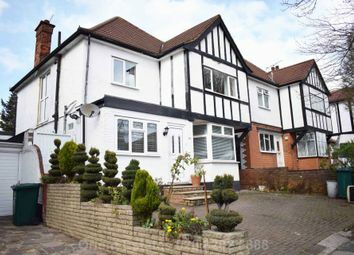 Orient Estates are pleased to offer this spacious 4 bedroom detached family house with separate studio next to the house, and a large private rear garden, benefit from drive way and 0.2 miles from Hendon Central Station. 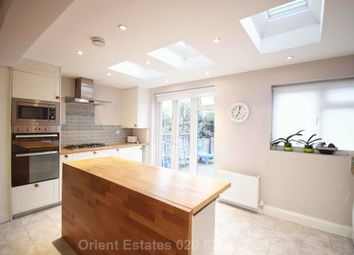 Orient Estates are pleased to introduce this 4 bedroom extend terrace house within 5 minutes walk to Brent Cross shopping centre. Benefit from front house drive way and back garden. 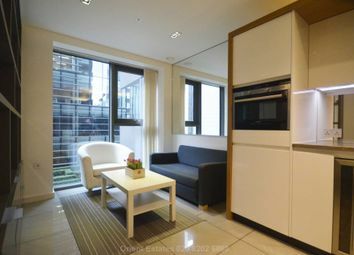 Recently been refurbished to excellent condition. Newly refurbished 3 bedroom semi-detached house benefits driveway for 2 cars and rear garden with conservatory. 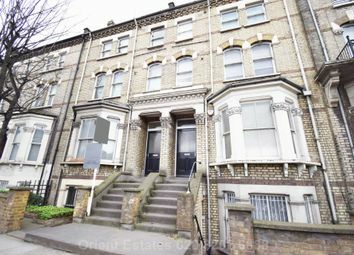 Close to West Finchley Tube Station ( Northern Line) and local bus, local amenities and good schools within the area. 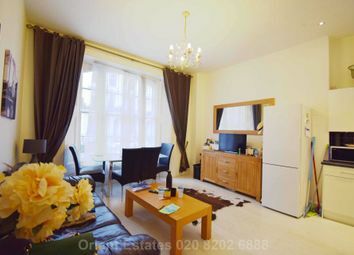 A spacious modern studio apartment superbly located, moments from Warren Street Tube Station and close to all amenities and Universities near Euston Train Station. Early viewing advised.